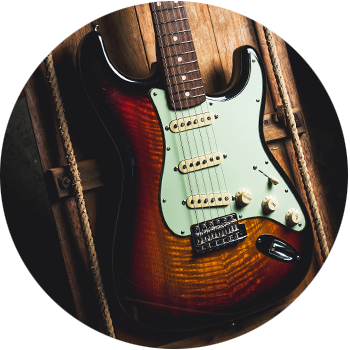 Fender guitars are some of the most recognizable musical instruments in the world. Most famous are the solid body electric guitars including the Fender Stratocaster, Telecaster, Jazzmaster and the first mass-produced electric bass guitar – the Fender Precision Bass (or P Bass). 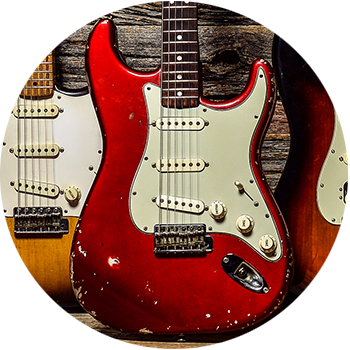 Fender Musical Instruments Corporation (FMIC) also makes acoustic guitars, bass guitars, various folk instruments, and the iconic Fender amplifiers. 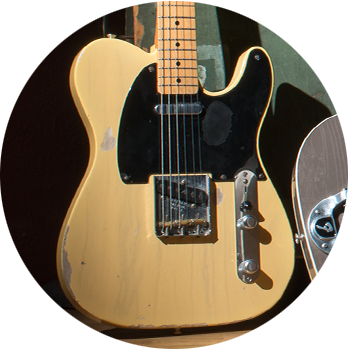 Other well-known Fender brands include Squier and Gretsch Guitars. Many notable guitarists, both past and present, are known for playing Fender electric guitars.